Tackling a big mess in the kitchen? Dirty dishes don’t clean themselves. The soaps we’ve tried in the past aren’t effective, aren’t natural, or smell like some fake flower shop. 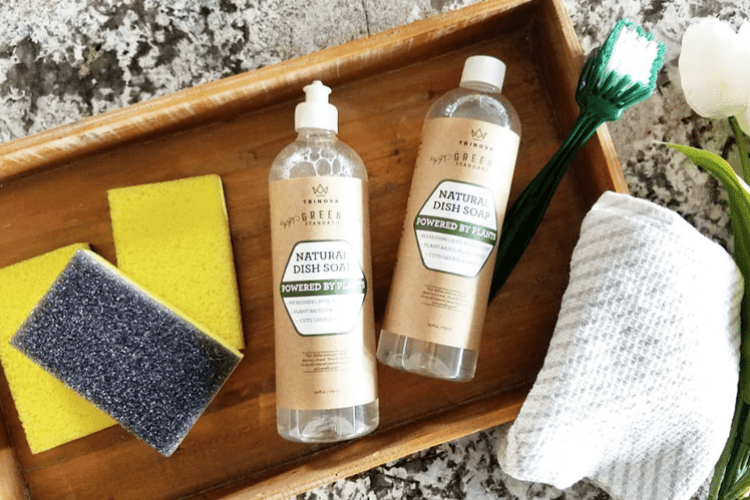 Because we know the dishes have to get done, we engineered a dish soap that could clean effectively using plant-based ingredients. By the way – it smells awesome. The base scent is blue agave and bergamot tea with notes of jasmine and lavender. No need to overcomplicate things – dilute the concentrated soap in warm water to your desired level of sudsiness. 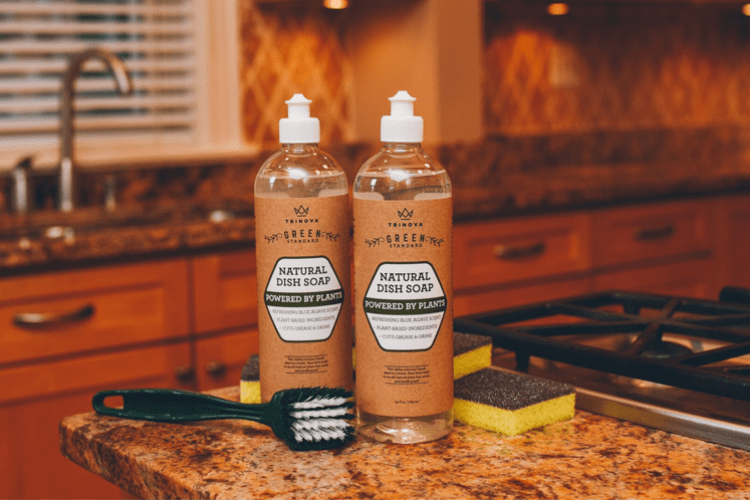 Apply the soapy water using a brush, sponge, or your preferred weapon against grime. Once the remains of dinner are in the drain, rinse with water and let your dishes dry. TriNova has a 100% satisfaction guarantee. We’re pretty sure you will love this product and tell your friends about it, but if it doesn’t work for you for any reason, just contact us and we’ll refund your purchase price no questions asked. We want you to be satisfied with your TriNova experience even if you aren’t in love with the product. 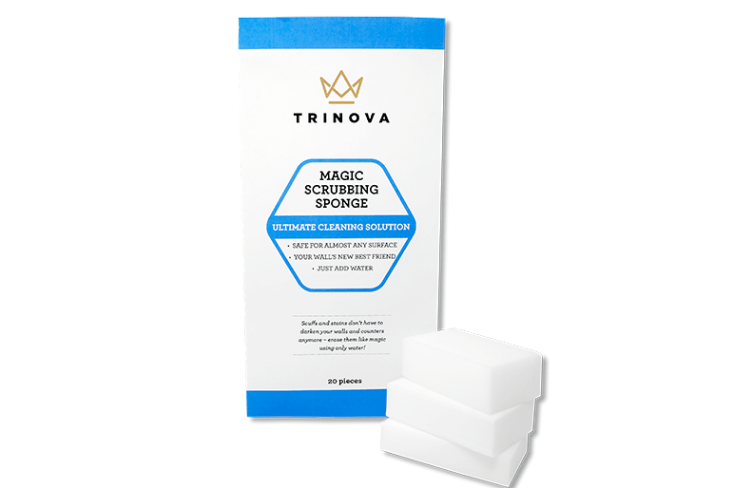 TriNova® Natural Dish Soap is rated 5.0 out of 5 by 2. Rated 5 out of 5 by Ficklemomof2 from Natural Ingredients + Tough Cleaning Power = Win! 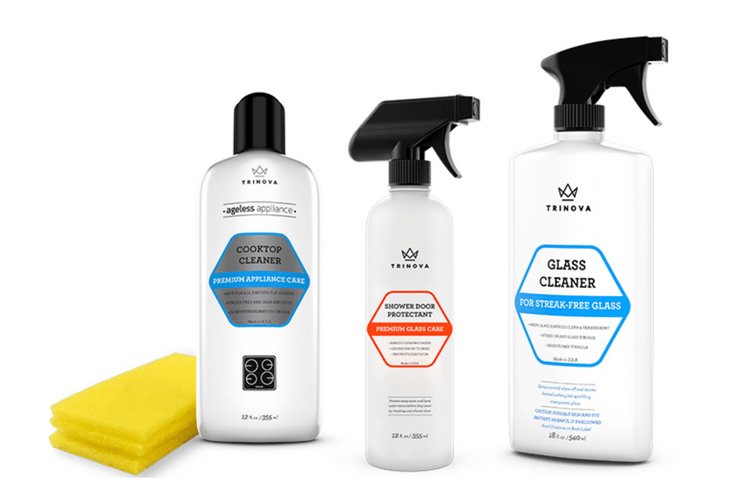 The TriNova® Natural Dish Soap smells wonderful - not a strong cleaning odor - it's a natural, light fragrance. I used just a few drops for an entire sink full of dishes and found it to be excellent at removing coffee rings and stubborn, stuck on food debris. I also used it to clean the counter top and cabinets. Paired with the sponges, it removed grease and stains. I would highly recommend this product to anyone! Remember, the dish soap is very concentrated which makes it an excellent value for the price. 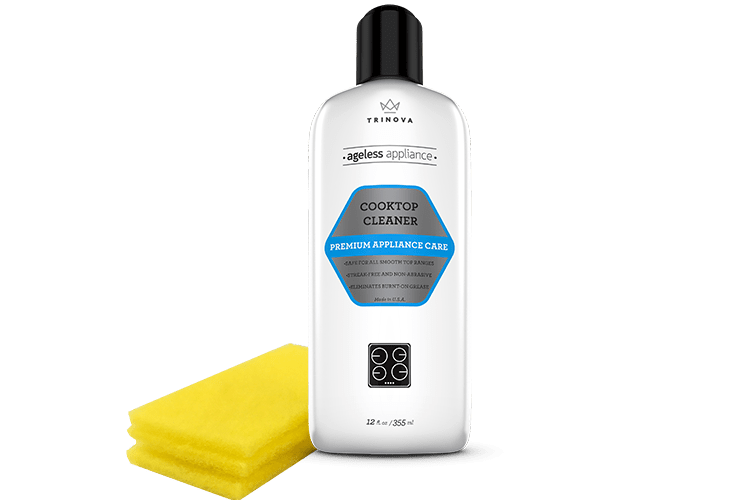 Rated 5 out of 5 by rickster from TriNova® Natural Dish Soap it only takes a small amount of soap to clean the dishes.blue agave scent is amazing when used. 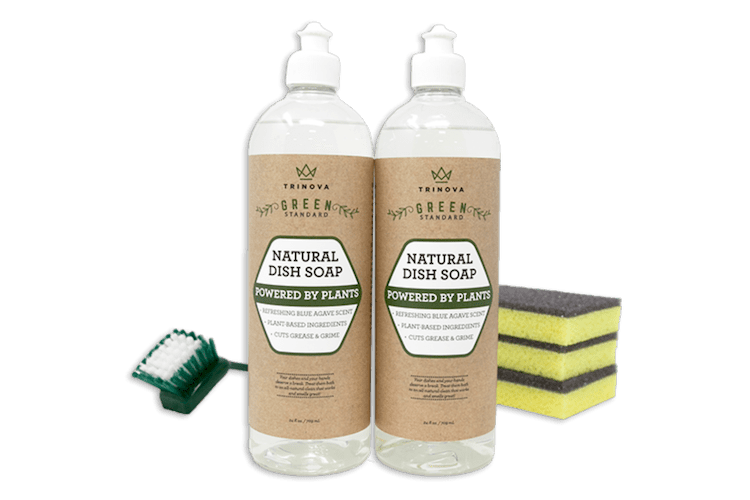 all natural plant based formula cuts the grease and grime fast. i received this product at a discounted price in return for my honest opinion.